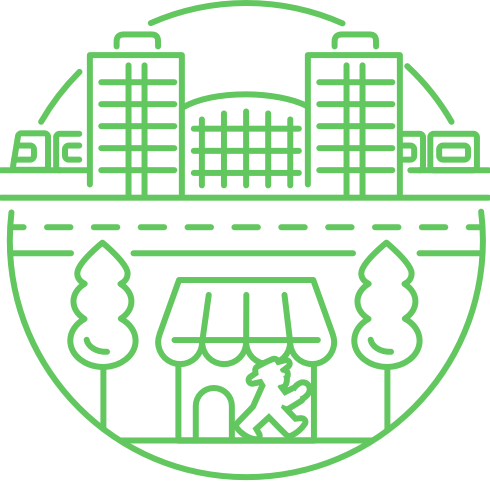 AMPELMANN is Berlin’s iconic brand featuring the Eastern “Ampelmännchen” (the two pedestrian traffic light men) After surviving the fall of the Berlin wall, they became a Berlin symbol. 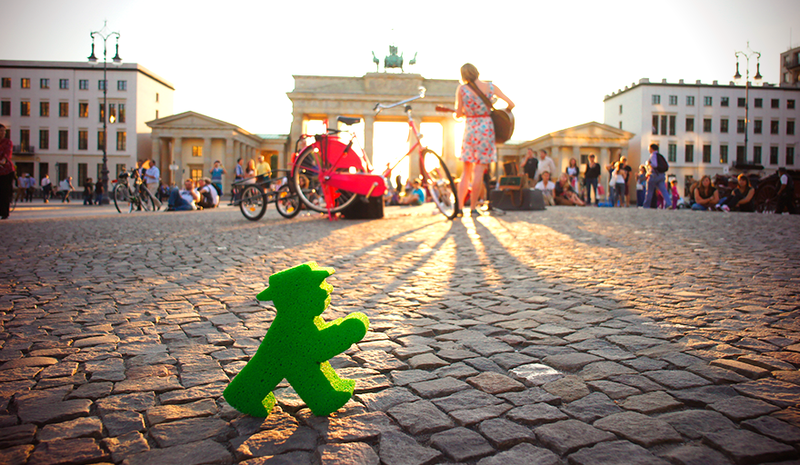 How did the Ampelmännchen turn into an iconic brand? 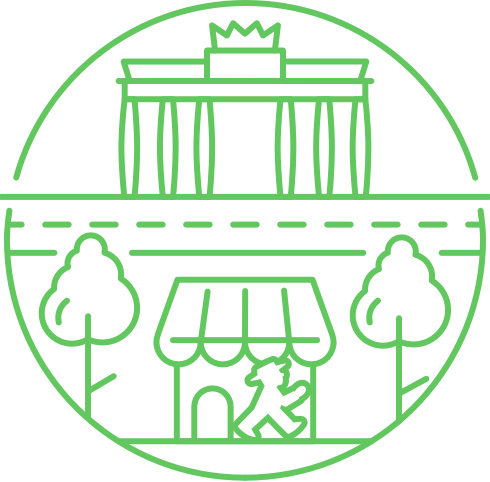 Read all about the Eastern Ampelmännchen: their history, their rescue and their new life as a Berlin symbol. 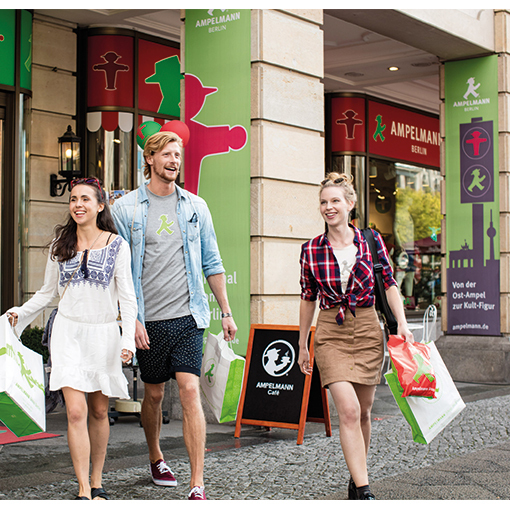 Enjoy the Berlin feeling to the full! 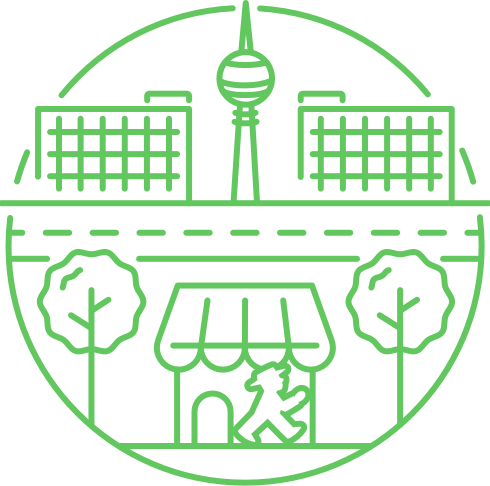 You will find over 600 products in our eight original AMPELMANN shops, which are located near the most beautiful places of Berlin -like the Brandenburger Gate, the Alexanderplatz and the Kurfürstendamm. 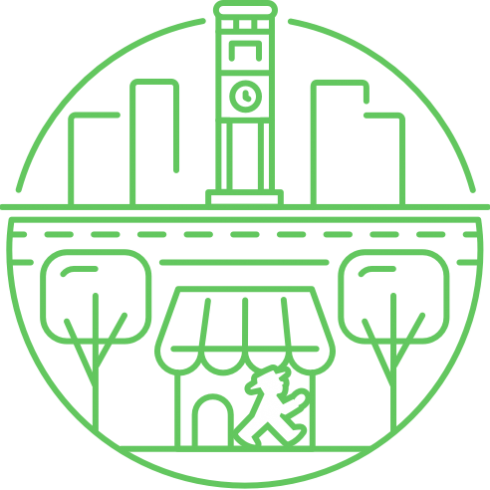 Check out our interactive map to find your closest one! 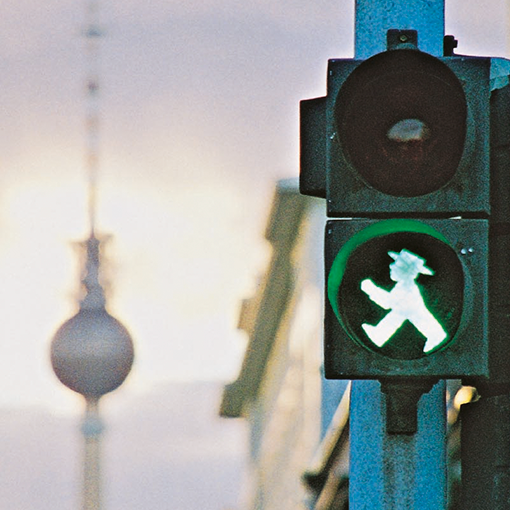 Twenty years ago we started developing products featuring Berlin’s red an green traffic light men. 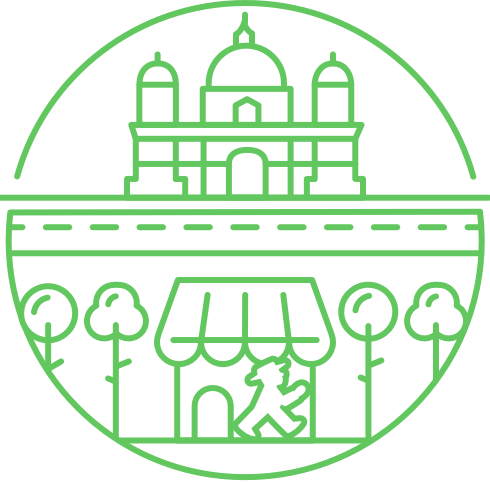 We want them to be practical, long lasting and tasteful so they can remind you the true essence of our city. 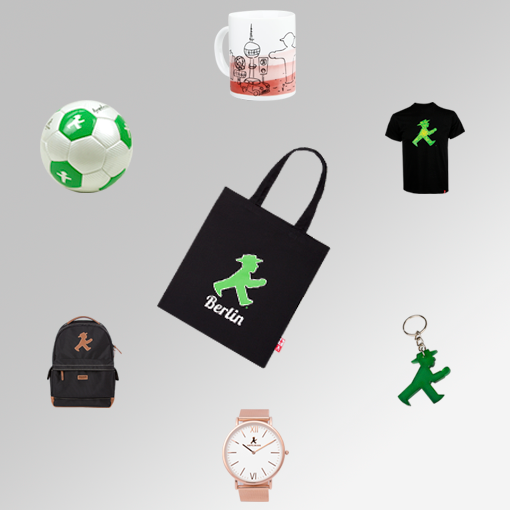 Make sure to get your own piece of Berlin! 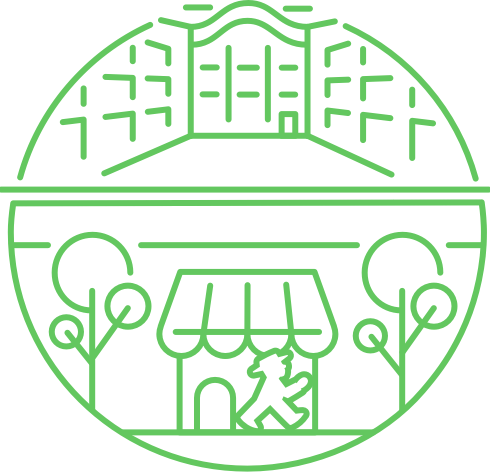 You can currently find eight stores with the entire AMPELMANN collection. 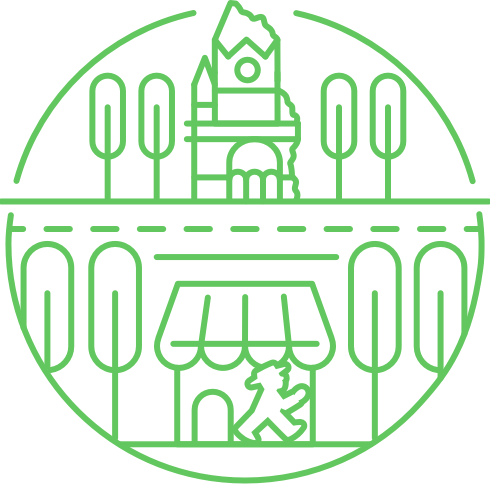 They are always well worth visiting! 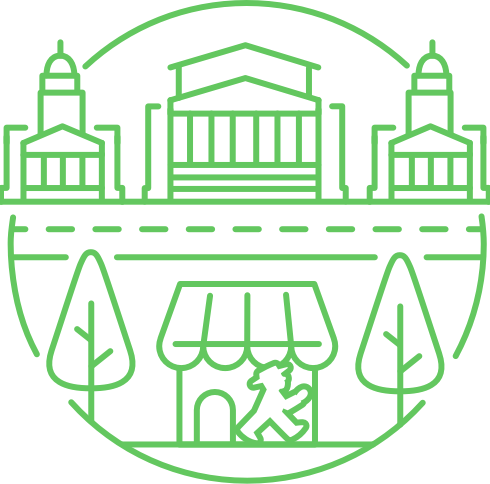 Especially because of their central locations across Berlin!